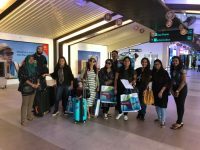 Organisers of Travel Trade Maldives (TTM) has participated in the PATA Annual Summit 2017 to promote and gain exposure for the first ever international travel trade show of Maldives. 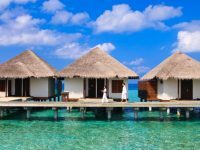 In an announcement, Maldives Getaways, which is organising the annual travel trade show, said its representatives are attending the summit being held from Thursday till Sunday in the charming Sri Lankan fishing village of Negombo. Through the four-day summit, the team hopes to gain more international exposure for TTM, it added. Bringing together industry leaders to discuss this year’s theme, “Disruption. Innovation. 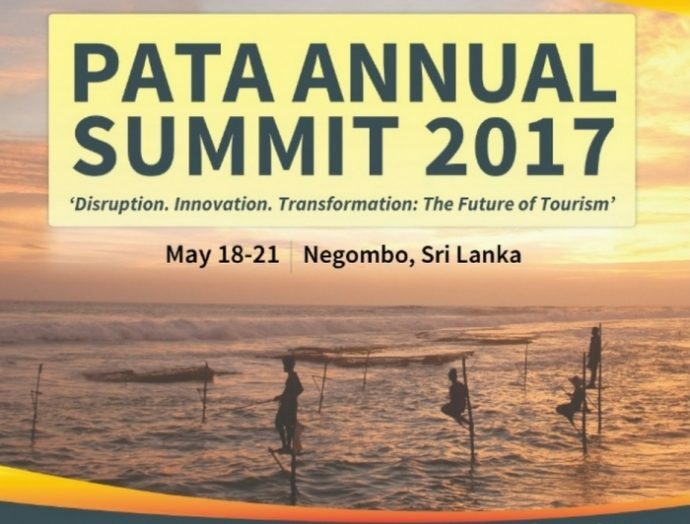 Transformation: The Future of Tourism,” the PATA Annual Summit 2017 looks into how the industry is ever changing, and how the big and well-funded have had to compete with the more specialised, yet smaller operators and destinations. PATA has earlier pledged its full support to TTM, signing an agreement with Maldives Getaways to stage its first PATA Human Capacity Building Programme in Maldives during TTM. Founded in 1951, PATA is a not-for-profit association that is internationally acclaimed for acting as a catalyst for the responsible development of travel and tourism to, from and within the Asia Pacific region. The association provides aligned advocacy, insightful research and innovative events to its member organisations; 101 government, state and city tourism bodies, 26 international airlines, airports and cruise lines, 70 educational institutions, and hundreds of travel companies in Asia Pacific and beyond. 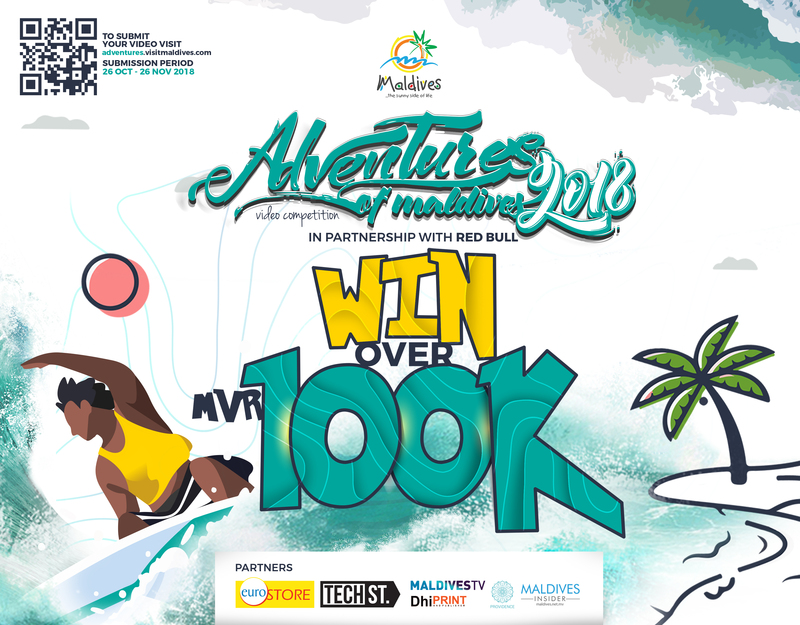 Set to be held at the main convention centre in capital Male Dharubaaruge from July 12-13, TTM will connect Maldivian tourism industry stakeholders with a global network of travel agents. 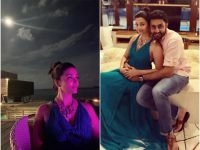 Over 100 professionals representing travel agents, tour operators, industry experts and travel media have confirmed their attendance, while more than 100 resorts and hotels have confirmed their participation as exhibitors. 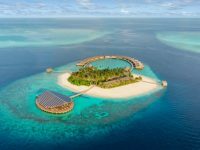 In addition to the PATA Human Capacity Building Programme, TTM will host the first Hotelier Summit Maldives, a special forum within TTM where leading hotel owners and operators will discuss ways to address the challenges faced by the industry. 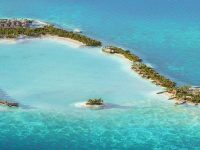 TTM gala night, to be held at Adaaran Select Hudhuranfushi resort, will host Maldives Travel Awards: People’s Edition, which recognises 10 outstanding individuals from the hospitality industry. Maldives recorded 1.2 million tourist arrivals in 2016 with a total of receipts around USD 2.5 billion. 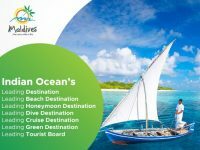 With the rapid changes in global travel markets, Maldives continues to strengthen its foothold as one of the leading tourist destinations in the world. While tourism still remains the leading economic industry in the country by far, innovative new approaches in marketing are required to ensure the sector remains at the top. TTM aims to facilitate the tourism industry of Maldives to reach the ultimate target of two million tourists with over USD 3.5 billion in receipts by the end of 2020.